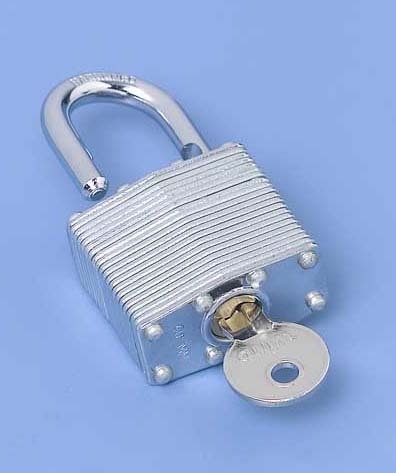 These Keyed Padlocks are available on www.buyusedlockers.com where they have a huge selection to choose from if we need additional supplies. 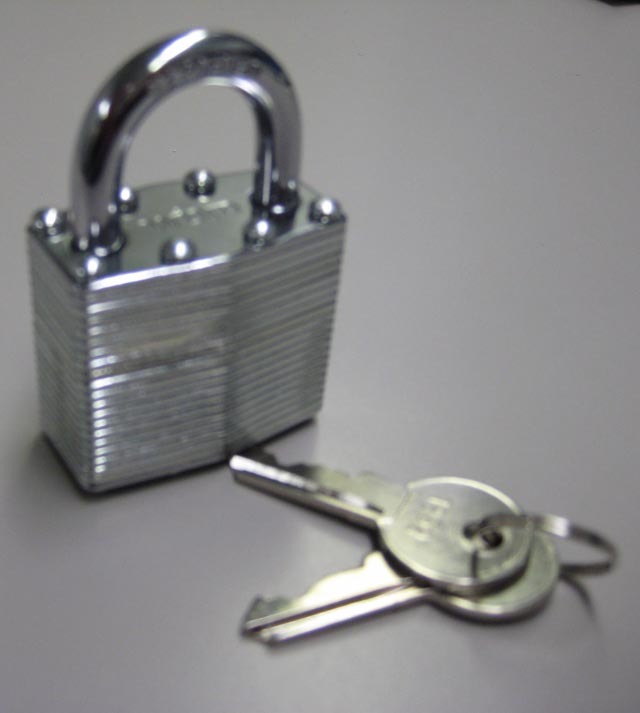 Brand New Laminated Steel Keyed Padlocks in stock and ready to ship. 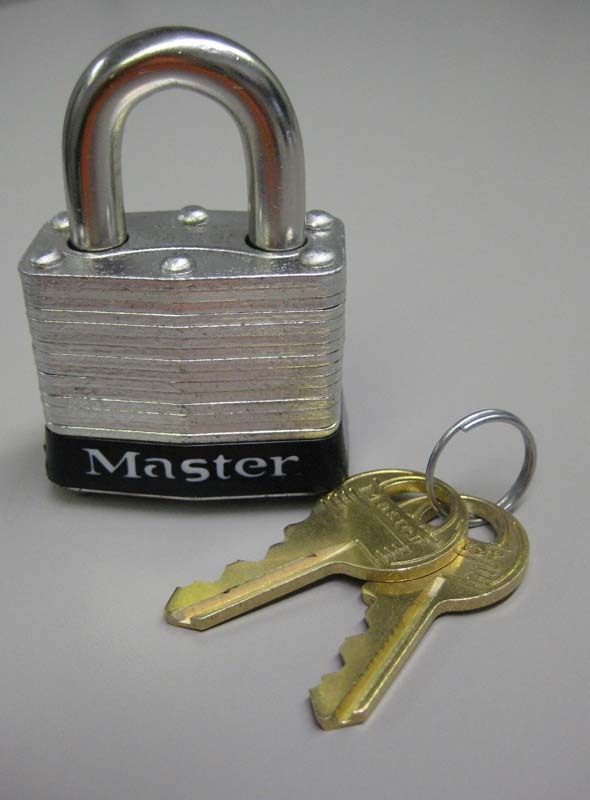 Each has 2 user keys and can be keyed alike or with unique keys. 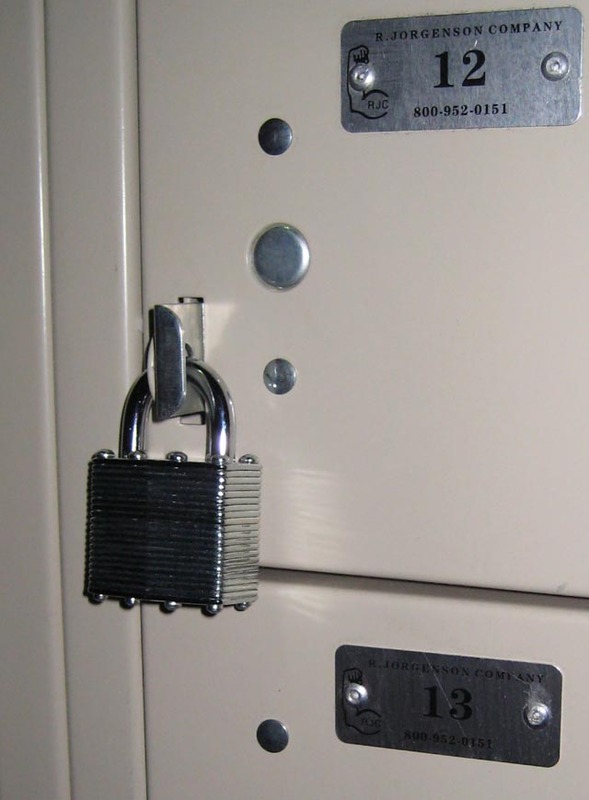 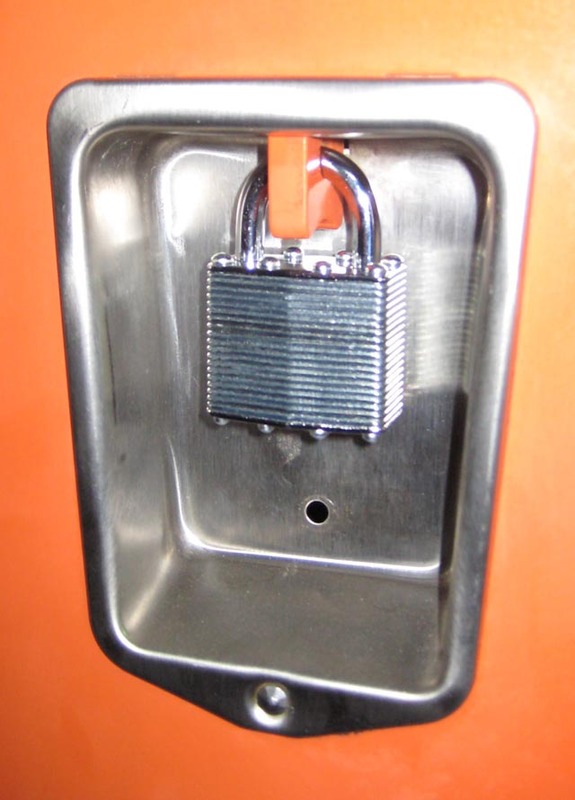 Laminated Steel, Keyed Padlocks are very strong and secure; they are ideal for Schools, Health Clubs or Employee Lockers. 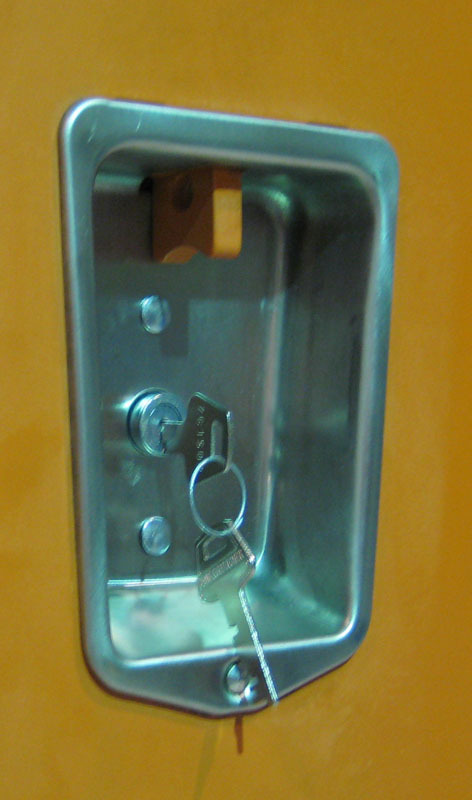 For higher security, we also have Builtin key locks.